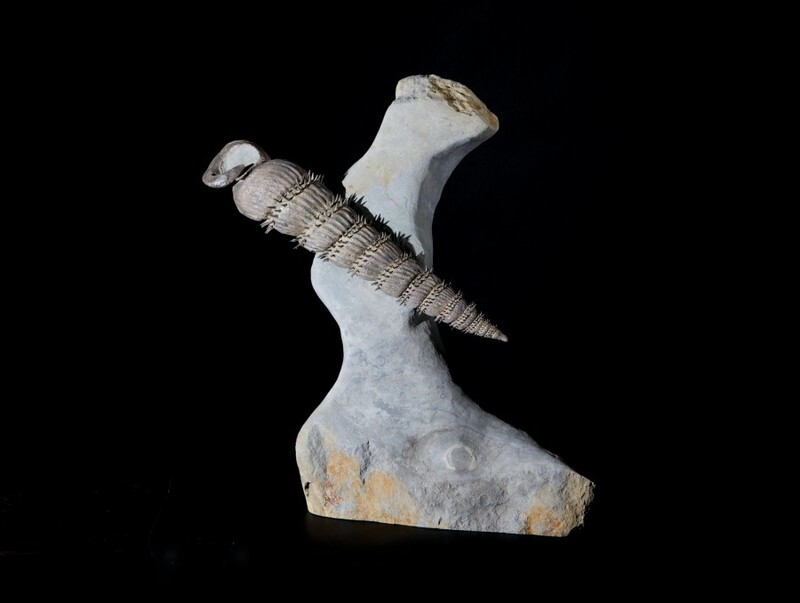 Extremely rare Ostlingoceras Ammonte from Southern France. 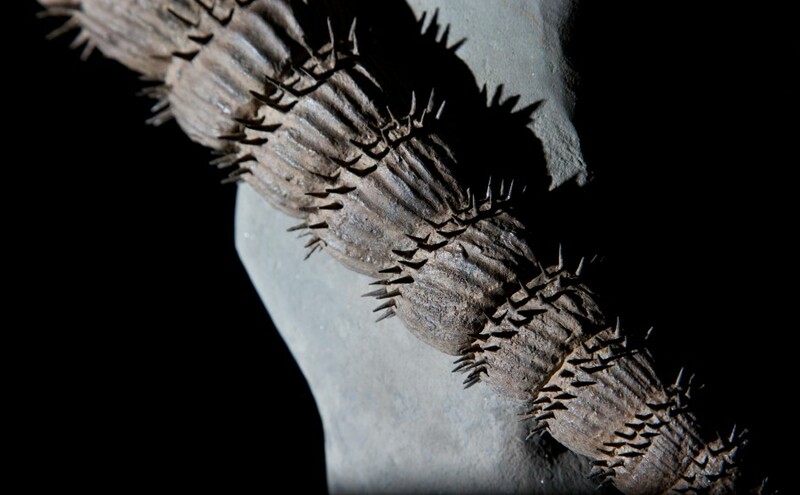 This specimen has been prepared by one of the finest fossil preparers in the world and has retained the striking appearance of the endless miniature spikes protecting its shell. 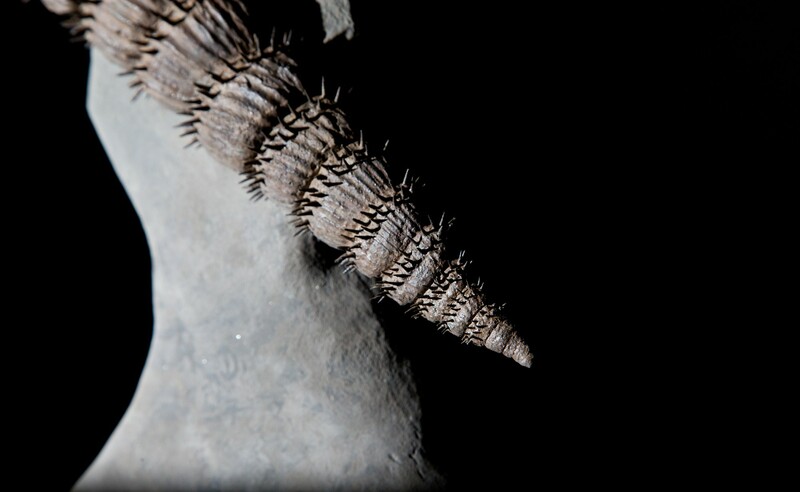 This is the first ever spikey Ostlingoceras Ammonite we have held in our showroom and would be the perfect addition to any serious fossil collectors collection.